Former Gloucester loosehead prop Nick Wood has announced his retirement from the game, saying he is pleased to end things on his own terms. Wood did not have his contract renewed at the Cherry and Whites ahead of this season and played close to 300 games for the Kingsholm side. He made his debut for the club in 2003/04 and while he was called into the senior England squad in 2007, injury meant he did not earn a cap. "It seems now is the time to officially announce my retirement," said the former England Saxons forward on his Twitter account on Thursday. "I am incredibly fortunate that after close to 300 games at the coal face and 15 years of professional rugby, I am pain free (with the addition of some titanium) and in a position to choose whether I want to play on or not. "If anyone had offered me that in 2001 as well as some notable achievements, I would've bitten their hand off. "While this was not how I saw my career ending, I am happy to have finished while still able to play at the top level, to have finished on a high." The 33-year-old added: "I've been offered several fantastic opportunities, one of which allows me to stay involved in the game I love, another which opens up an exciting new dimension. "I'd like to thank everyone who's supported me on this incredible journey – not only the fans, but the coaches, family and friends who've believed in me and supported me through thick and thin – whether at Gloucester or at school. "It's been a summer of change as my wife and I welcomed our second child into the world and while my body has plenty left to give, it's more important to me to be able to run around with my children when I'm 40 with some amazing memories of a great chapter of my life. 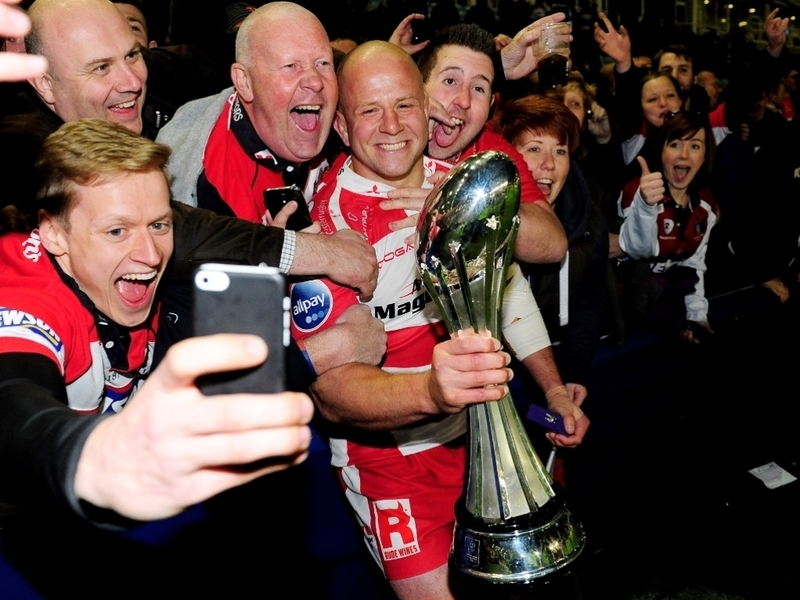 "I look forward to returning to Kingsholm as a fan. Come on Glaws!"